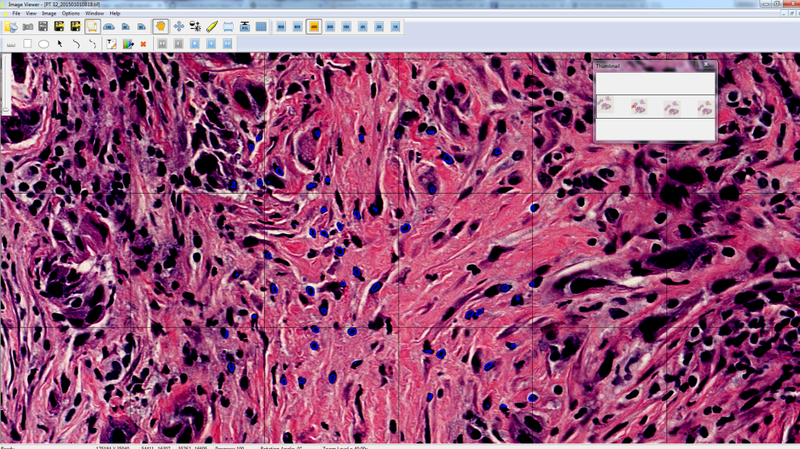 Import results back into Image Viewer so that the pathologist can review/validate/correct/comment. 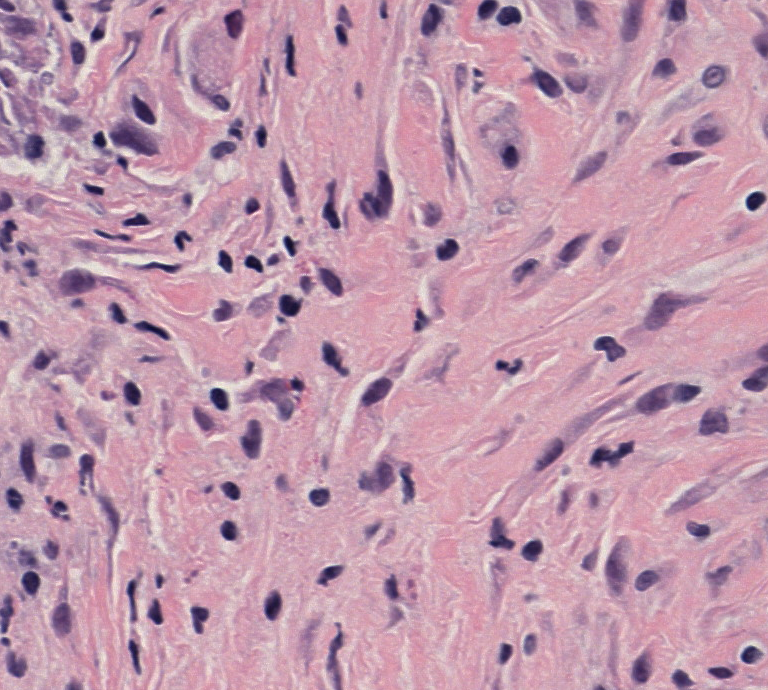 Especially in the case of these extremely large histology files (i.e., BigTiff or SVS), there are few programs available which allow for easy viewing and annotations. Additionally, since the pathologists are typically already familiar with these software tools, it makes sense to work in their framework to avoid any confusion or additional training. We describe a function called make_xml_from_binary_mask. This requires two input parameters, the base file name (as mentioned above) , without filename extension, and the color of the annotation we’d like to draw. The color is specified as an RGB int. We begin by opening the xml file for writing which will contain our annotations. The xml file should have the same filename as the final image except with an “xml” extension, as this allows for automatic loading (otherwise the xml file can be selected from the file menu -> import annotations). Next we lay down the minimum requirement for the xml, this is just the header that we poached from the xmls we’ve used previously. Then we look for the binary images we want to export the annotations for. In our case, we have extracted many ROIs and generated results on them, so we’re going to loop through all of those ROIs and stick them into the same xml file. 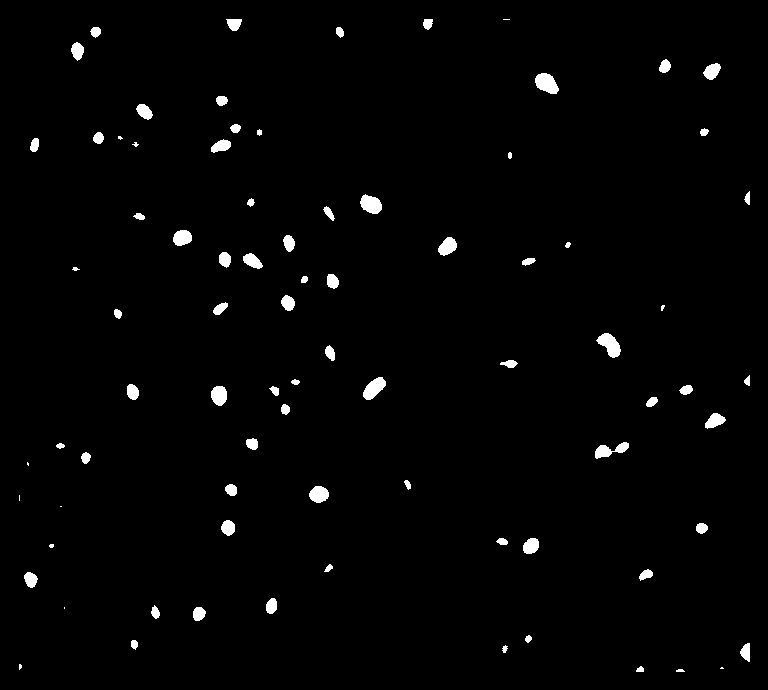 We load our binary mask, and parse the filename to identify where the region of interest is. As mentioned above, this is basically the last 2 integers in the filename which contain the x and y coordinates of the upper left hand corner of the ROI. Now that we’re done, we can open the bigtiff in ImageViewer and see our annotations, which can now be modified/deleted/added to! Its interesting to note, that through this part of the whole process, we don’t need to open or use the original bigtiff file at all.